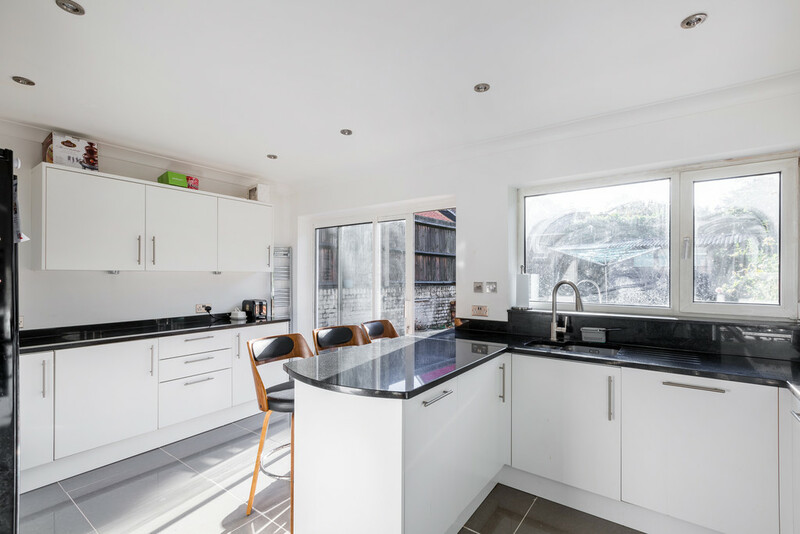 Bradbourne Vale Road is a three bedroom semi-detached family home in Sevenoaks, offering an open plan kitchen/sitting room, south east facing garden and off road parking for two cars. 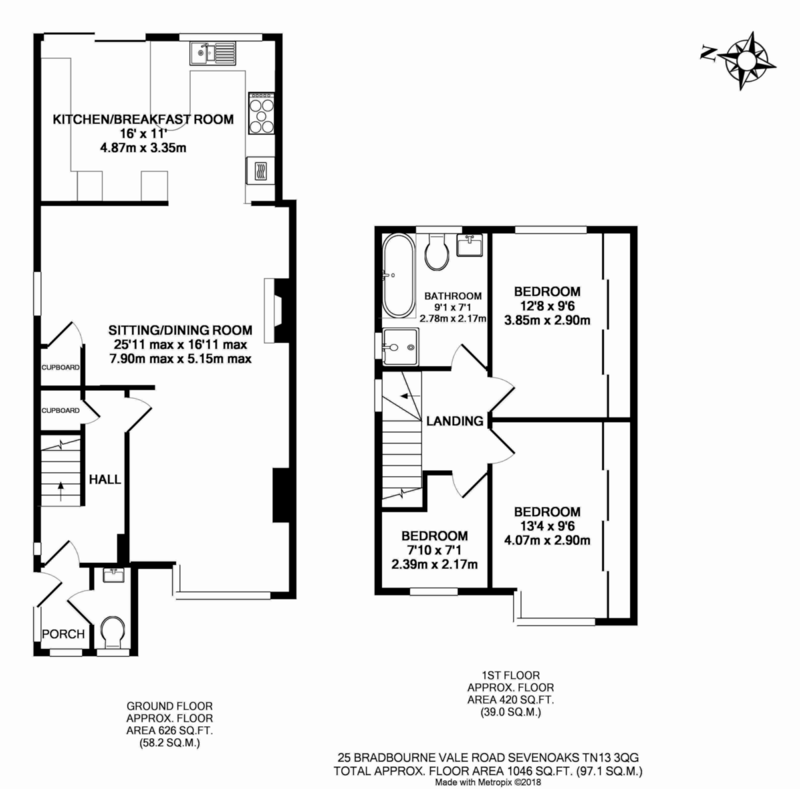 The current owners have extended the property to the front to create an entrance porch with separate w/c and additional storage in the hallway. 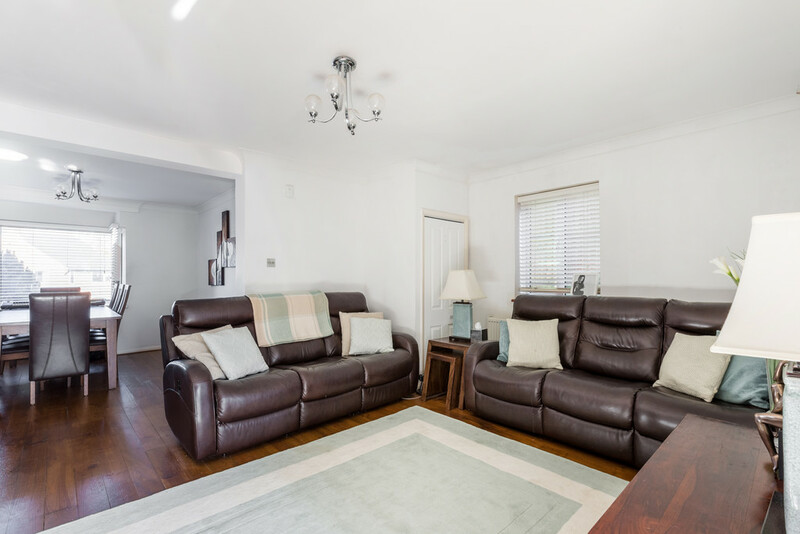 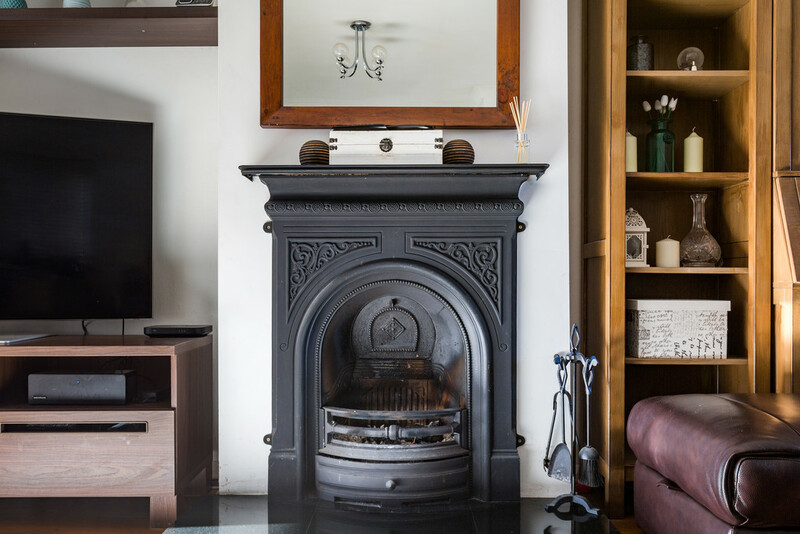 The main living accommodation is all open plan with a large dining area leading through into the sitting room with open fireplace and wood flooring. 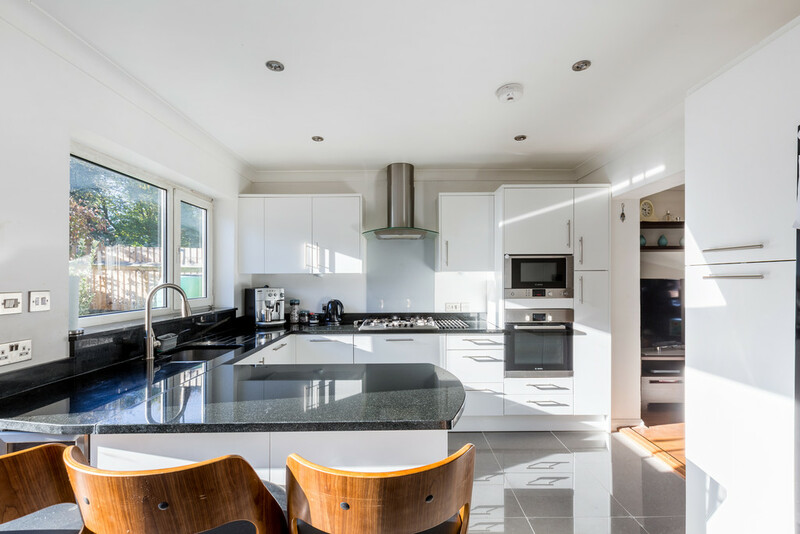 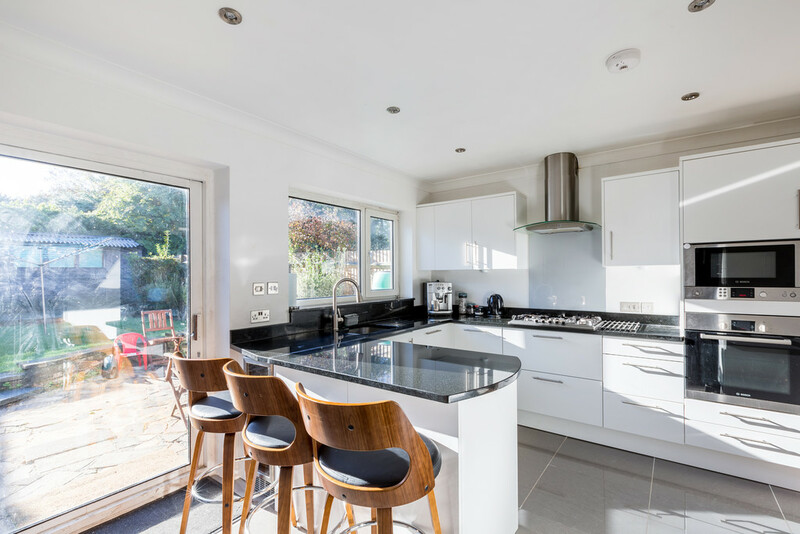 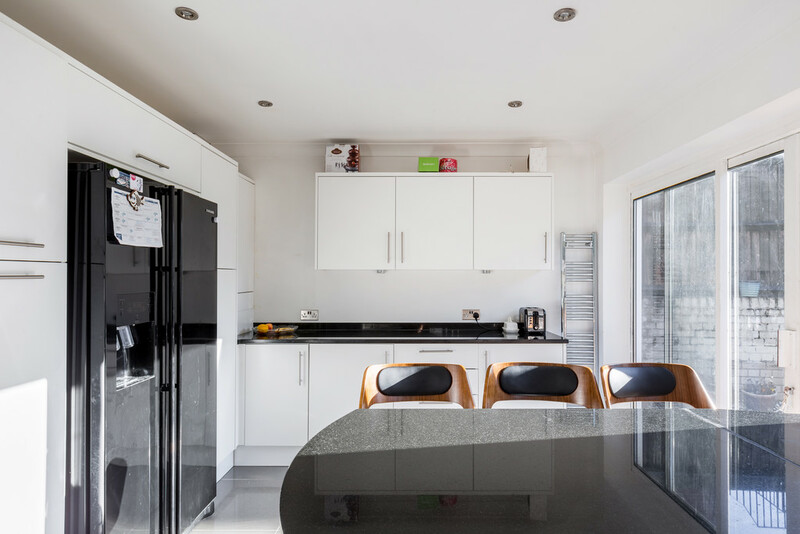 The kitchen has been modernised with a range of fitted appliances, granite worktops and patio doors leading out onto the rear garden. 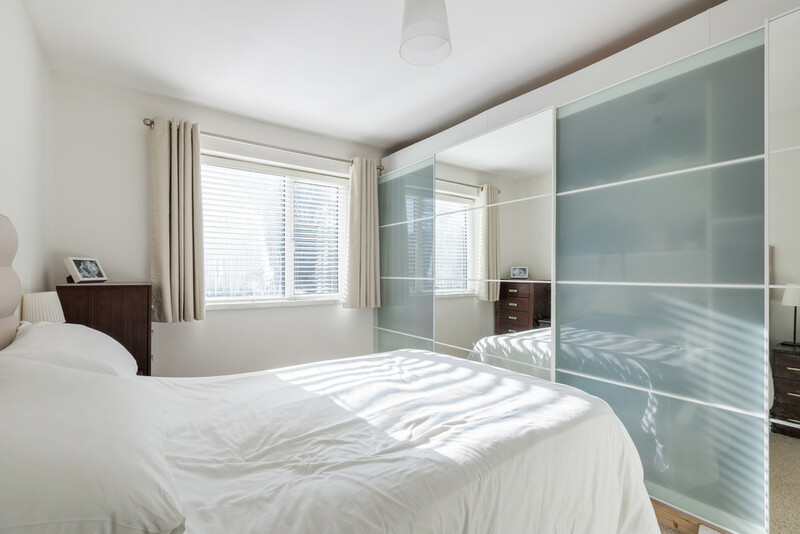 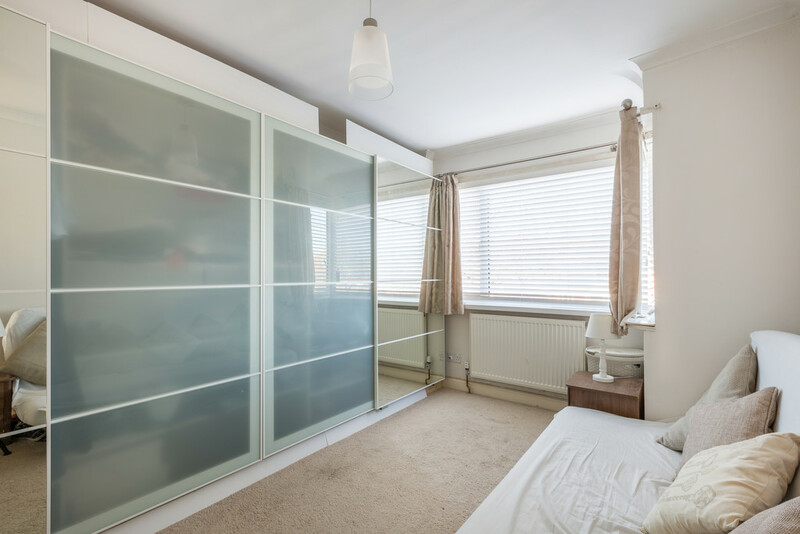 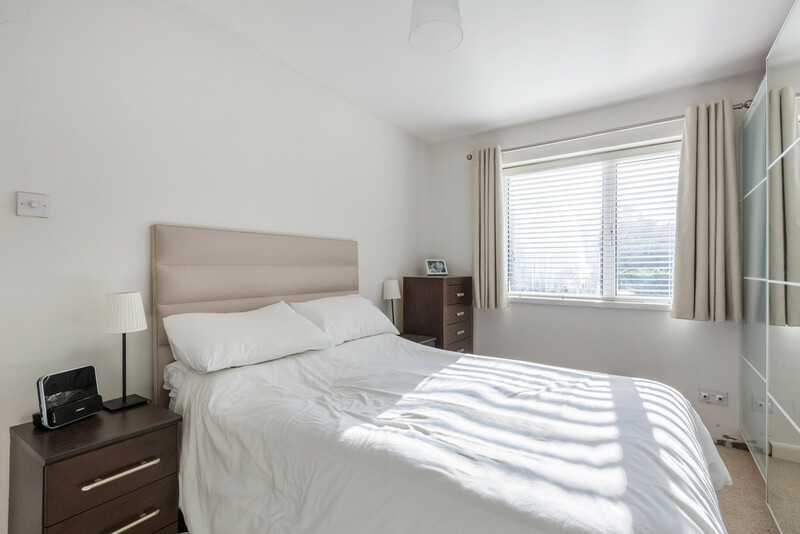 On the first floor there are two generous double bedrooms both with fitted wardrobes plus a singe bedroom. 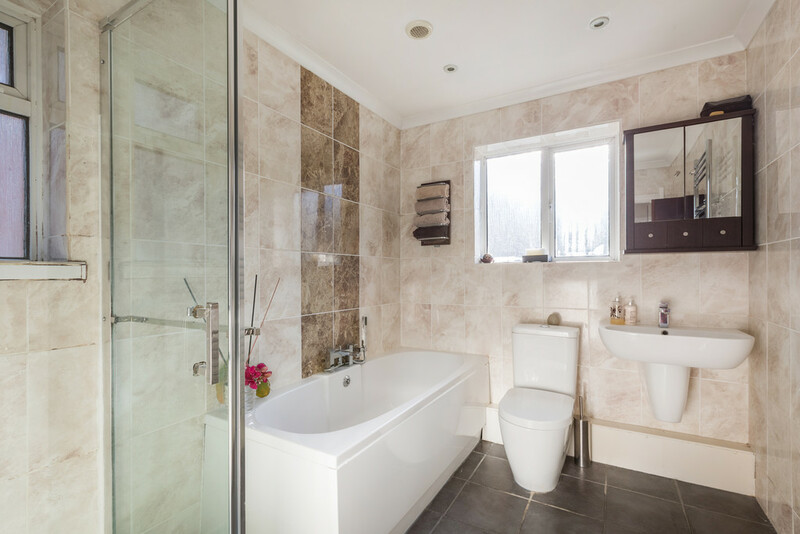 The family bathroom is fully tiled with separate shower, wash basin, w/c and bath. 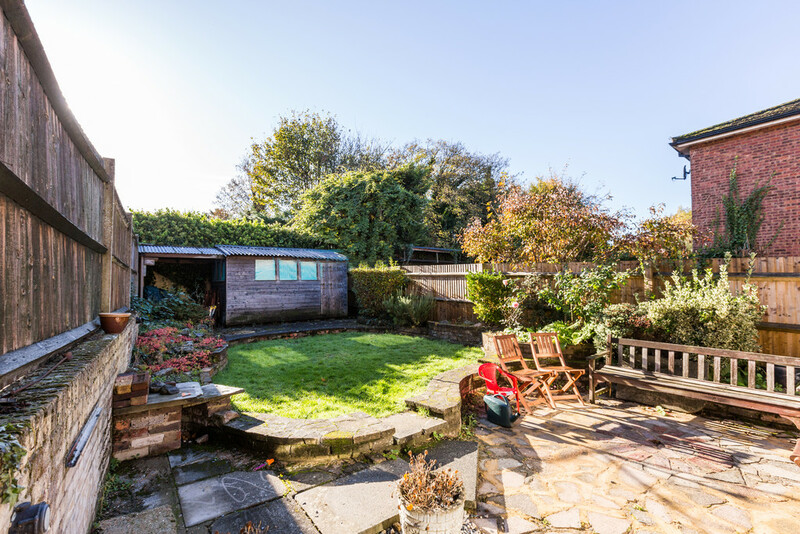 Outside the rear garden is south east facing with side access to the front which offers a private driveway and parking for two cars. 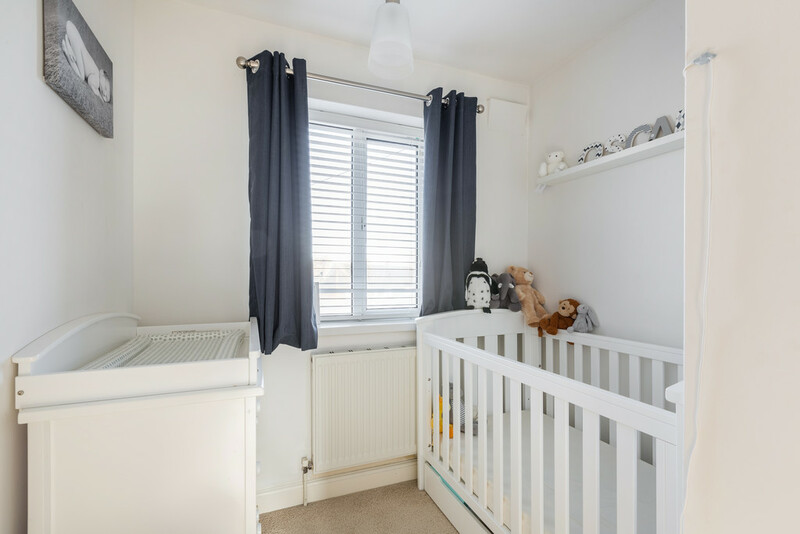 LOCATION – This property is positioned in the favoured Bradbourne Lakes area, approximately one mile North of Sevenoaks Town centre with its comprehensive range of shopping facilities together with a cinema/theatre complex, cafes, restaurants, leisure centre and library. 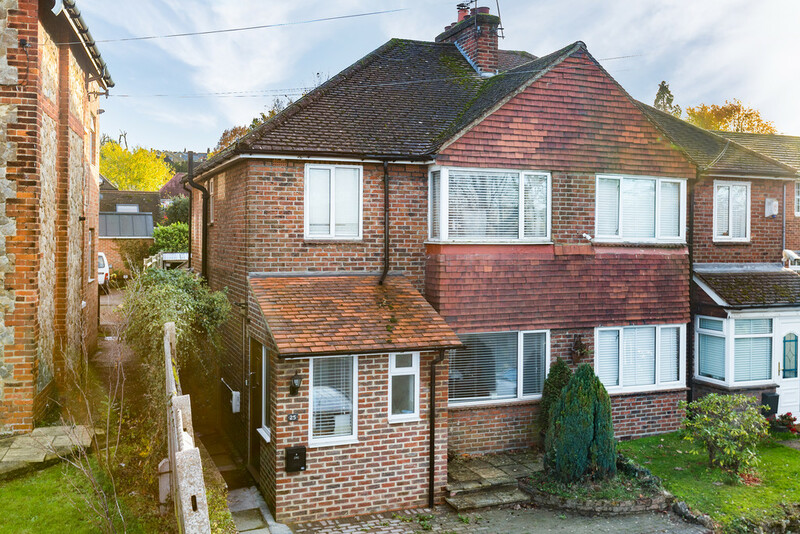 Sevenoaks mainline station is just 0.6 miles from the property and the motorway network can be accessed at Junction 5 of the M25 which is approximately 2.4 miles away. 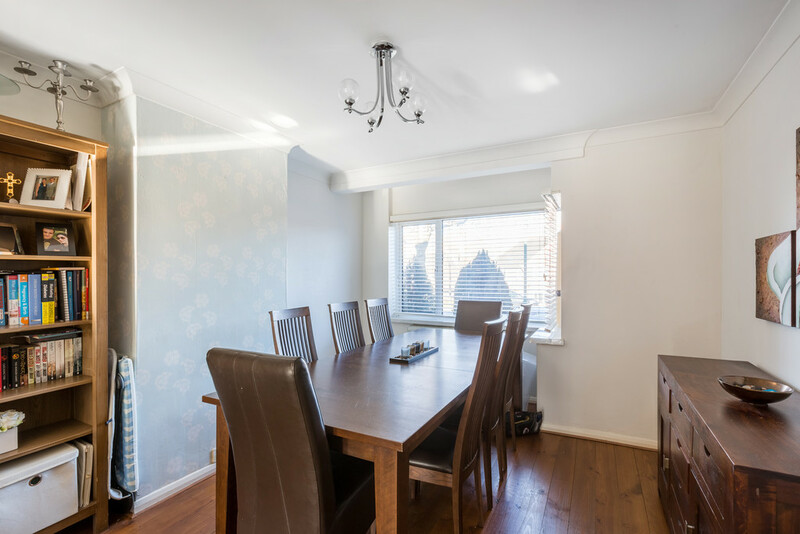 There are an abundance of local schools both in Sevenoaks and in the surrounding villages plus Grammar schooling in the neighbouring towns of Tonbridge and Tunbridge Wells.